Each week we recognise ‘Fundraising Heroes’ giving them the spotlight to highlight the incredible difference causes and charities across the UK make every day. The PTA at Holy Trinity C of E Primary School is a highly proactive, hardworking group, dedicated to improving and enhancing school life for every child at the school. One main focus at Holy Trinity is healthy living. To that end, the PTA use some of the funds raised to provide the children with fresh fruit to snack on throughout the day. 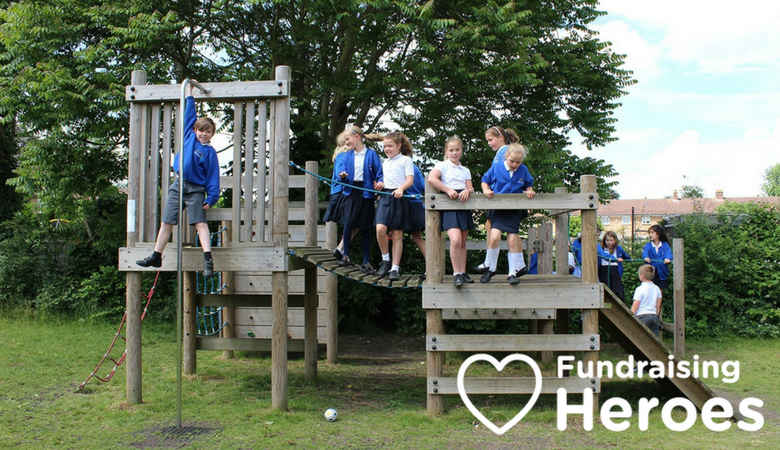 They have also been raising funds to put towards improving the school’s external play areas – so important for encouraging fun and active playtimes. To boost their fundraising prowess, they opted to sign up with easyfundraising. 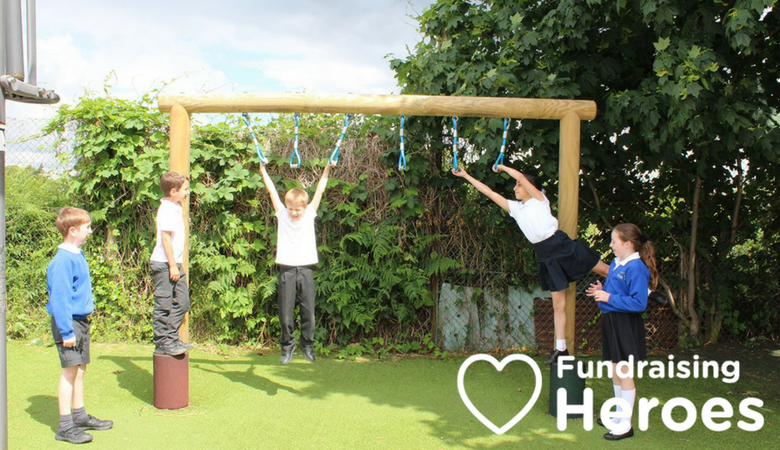 As a very active PTA, they were keen to provide parents with a free and simple way to raise additional funds, and since joining, they’ve raised almost £7,000 – an amazing achievement that has made a real difference to school life. The Holy Trinity PTA has an extremely organised approach to fundraising. At the beginning of each academic year, they give an easyfundraising presentation at their New Parent Welcome Meeting. They have found this to be a very effective recruitment tool and they see a noticeable uplift in registrations as a result. Using a meeting to explain the way the site works, rather than simply sending out literature, means that any concerns or questions can be raised on the spot. So, for example, if parents think there might be a hidden catch, their minds can immediately be set at ease. In fact, PTA members often witness new parents downloading the easyfundraising app during the meeting! 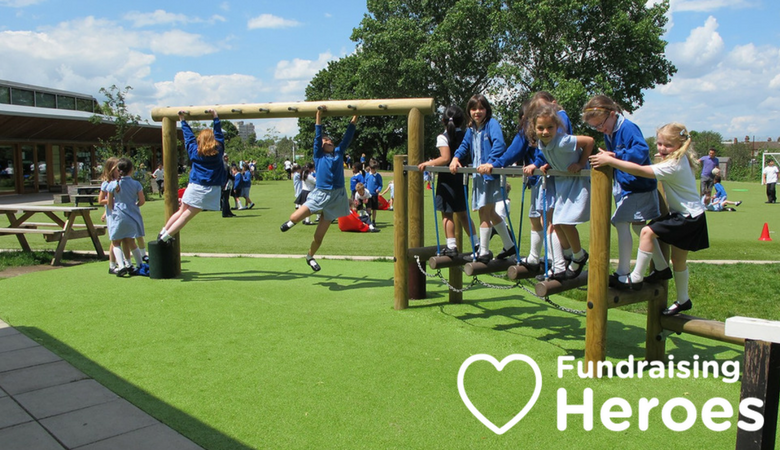 Sign up with easyfundraising today, and help Holy Trinity Primary’s PTA make school a better, more positive experience for every child. Has your cause been using easyfundraising to make a difference? Become a Fundraising Hero and tell us your story here and we will feature you to help you grow your supporter network.